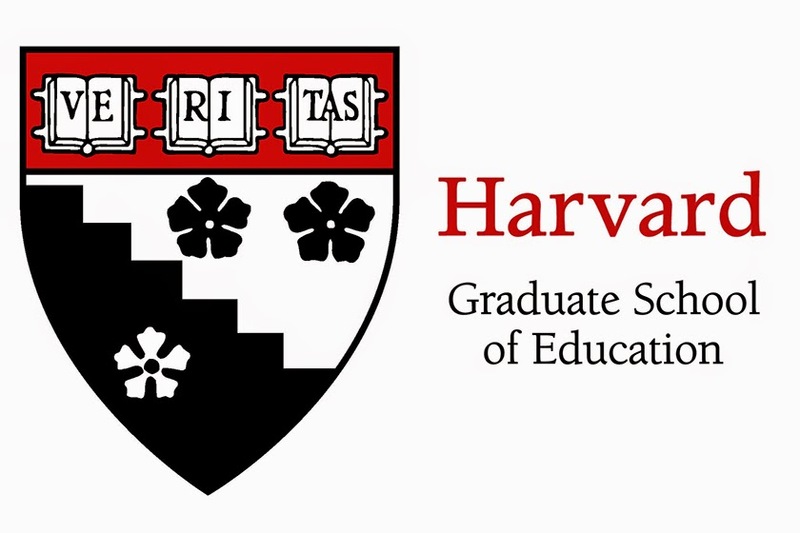 The faculty and students at the Harvard Graduate School of Education (GSE) are engaged in a wide range of research projects, many of which have practical application to teachers, school administrators, and others interested in the most up-to-date findings on education and educational policy. Up until now, however, there has been no central clearinghouse for all of the research undertaken by the Harvard educational community; research findings and reports have been published in academic journals and dissertations and sometimes mentioned in Ed., the magazine of the GSE, but finding information on a specific subject or project has been a bit of a hit-or-miss process. To address these issues, the GSE has just launched a new initiative, Usable Knowledge, designed to make all of the research generated by the Harvard GSE community accessible to those who can benefit from it. As noted by Jim Ryan, Dean of the GSE, "...No research finding — no matter how profound — will make much difference in the lives of students if it is simply left to dwell in the Ivory Tower. If we hope to expand educational opportunity and improve student outcomes, it is imperative that we make our research findings accessible to those who can act on them. Enter Usable Knowledge — a project that will take new ideas and innovative solutions generated by our faculty and our students and put them in the hands of teachers, principals, superintendents, policymakers, and others who can have a real impact on students, schools, and education more broadly." Of course, there are other helpful resources for those seeking information on educational research. ERIC, the Educational Research Information Center of the U.S. Department of Education, is celebrating its 50th Birthday this year. ERIC is one of a number of programs of the Department of Education Institute of Education Sciences, including the What Works Clearinghouse, which has been the subject of a previous Yellin Center Blog. With a budget of $200 million and a staff of nearly 200 people, the Institute is itself a rich resource for those interested in research on educational subjects.